People spend around ⅓ of their lives sleeping, which is not news to anyone. What may be surprising though is when people realize how often they actually think about sleep. People spend so much time devoted to it that it tends to slip their minds during the waking hours. For all of us and especially in home care seniors, natural rest needs to be at the forefront of our minds. It impacts every part of their health, including the risk of dementia. It is common knowledge that sleep is important, if only on an anecdotal basis. A good in home health care agency recognizes tired people often make major mistakes or simply don’t function at optimal capacity. It’s been linked to how successful a person is, the risk of certain types of cancers as well as heart disease. In studies done at Johns Hopkins, they found that people in their mid-seventies who slept less than 5 hours a night or had multiple disruptions in their sleep were more likely to have more beta amyloid. This is the protein that can cause plaque in the brain of an elder in home care and may be linked with Alzheimer’s. The fewer chances a mind and body has to rejuvenate at any age, the more likely it is to break down faster. Sleep resets the body and mind, however in elderly people battling Alzheimer’s it can prove to be the difference between a good day and a bad day. On top of it all, sleeping patterns tend to change even more dramatically when a person suffers from dementia. If a patient in senior home health care wakes up and doesn’t know where they are, it can be particularly difficult to calm them down. Also, there’s a phenomena called ‘sundowning’ where a person with Alzheimer’s can drastically change during the transition between night and day. Some can even become violent. There is plenty of information out there about how to get better sleep, though for those involved in aged care services, it’s paramount to remember what’s at stake. There are constant new studies that debut in the media that claim to have the answer as to how to remain healthy. It’s a complex issue, made even more complicated by the idea that everyone’s body chemistry is different. One medication or technique may work perfectly on a patient in home senior care services however do little in another. Also, a person doesn’t need to remember every last condition that sleep can affect. It’s enough to know that it’s extremely important from practically every angle, and sleeps promotes well-being and safety among those in elder care services. If a person in at home senior care has a chance to live a better life without contracting a debilitating disease, then there needs to be more emphasis during the waking hours on how the sleeping hours can be managed, controlled and improved. Select Home Care in Westlake Village is a leader in offering premier 24 hour care, hospice care, dementia home care, and companionship cares for seniors. Trusted by healthcare professionals, Select Home Care serves a vital role in helping people live more independent lives outside of institutions and keeping them closer to their families. 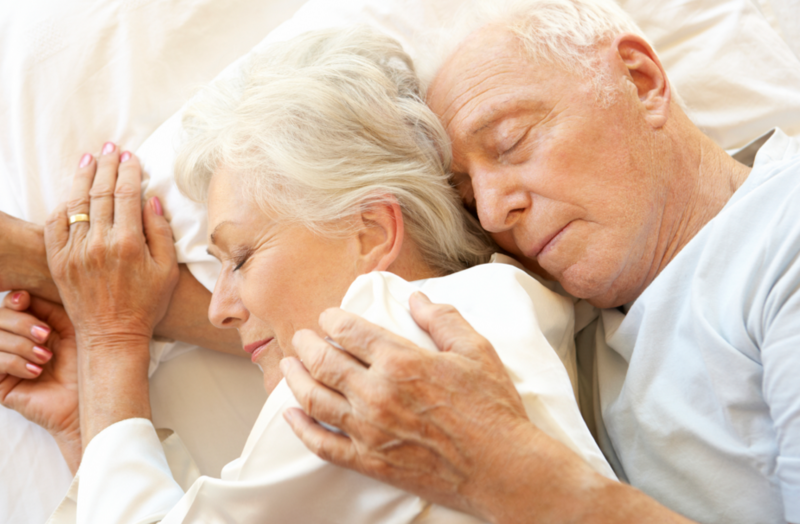 For more information on sleeping tips for seniors or about Select Home Care’s senior care services please call 800-993-1657 or visit selecthomecare.com.